Spice Paragon prides itself on the freshness and quality of its ingredients. 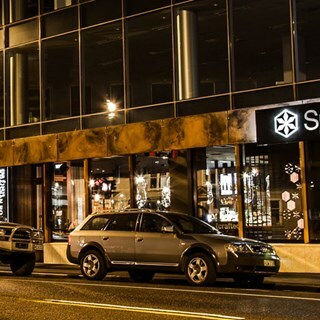 We are dedicated to making every part of your Spice Paragon experience something truly special, every time you visit. In our kitchen the subtle flavours of Thai cuisine are fused with the boldness of modern cooking to produce an array of dishes that will seduce and surprise the palette. Beautiful food, enjoyed sharing food experience with friends. A knife would have made eating the meal easier. The waitress spoke very fast and with the background noise I had great difficulty understanding her. It really dampens the amazing experience of a night out when your restaurant isn’t being environmentally friendly. In modern times people judge more than you would think about environmental aspects. Atmosphere at 3 only because it was late on a Sunday night. I am sure it would be fantastic on a Friday/Saturday. Awesome as usual. 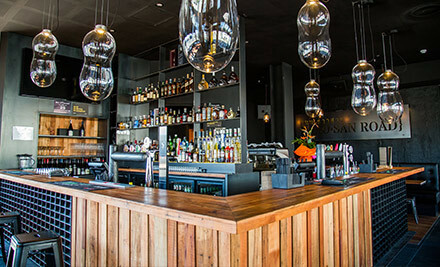 Beautifully presented food and great atmosphere. Thoroughly recommend this. The team were lovely & we felt very welcome & treated with respect & a very professional manner. The food was wonderful & after ordering our meal it arrived on our table in no time. Plus the menu variety was great. Loved the unique flavours within the beautifully presented food. Amazing food, as always. Attentive staff. Love this place! 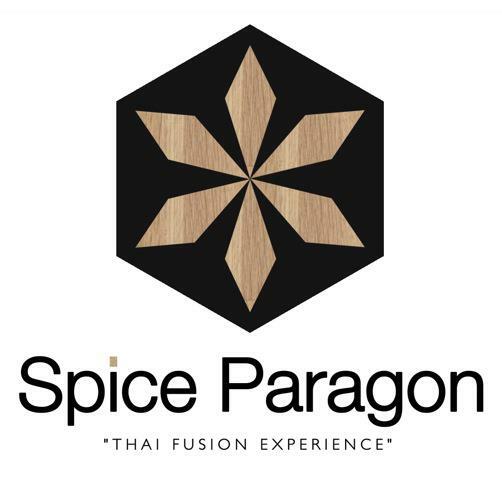 How do I start.... Spice Paragon, an all time favorite of ours. Never have they ever failed on anything. 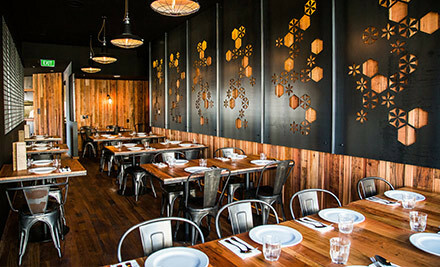 If you're looking for exceptional thai food with flavours that are exquisite, then say no more, simply dine in there & trust me, you won't be disappointed. In saying that, we wouldn't just return to Spice Paragon only for the amazing food but most especially the staff who makes this place complete. Service is naturally super friendly, they take their time to help you and explain what the dishes are and even give your their own recommendations. Trust me, with Spice Paragon, you will always leave happy & full. And you will always want to keep going back :) Thank you Spice Paragon. See you next time! Great food and plenty of it.